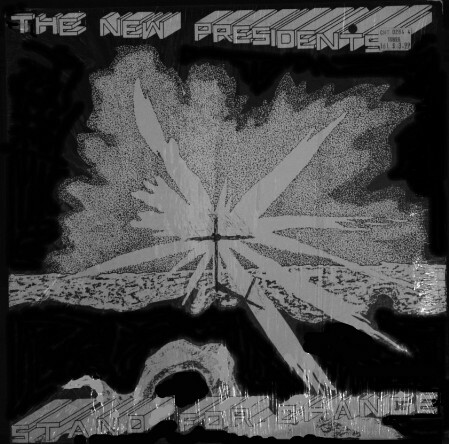 The New Presidents (12" EP, Lost Kingdom Records, 1983) arabian nights, stand for change, we all fall down, if you only. 91X Rock To Riches (V/A LP, 1983) San Diego area comp, w/NP track we all fall down. 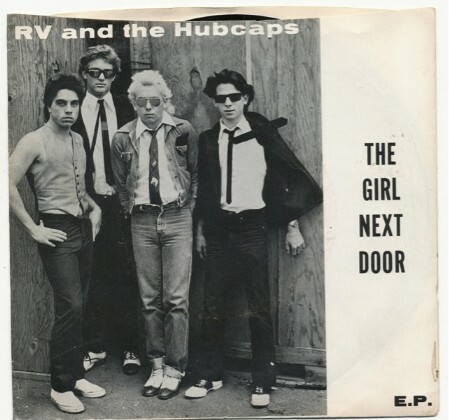 The Girl Next Door(7" EP, 1982) : the girl next door, teller, same old news, & trickster. 91X Local Heroes(V/A LP, 1984)San Diego area comp, w/track you'll always be there(the reading). Also notable for Mojo Nixon/Skip Roper, Beat Farmers songs. Will They Know It's Summertime?/Sand.Aid(V/A LP, 1985): Another 91X comp, a slight parody of the Band-Aid LP. Contains across the nations and cameos from Lawrence Welk, Cindy Lee Berryhill, Cliff Robertson, the Beat Farmers, and others! 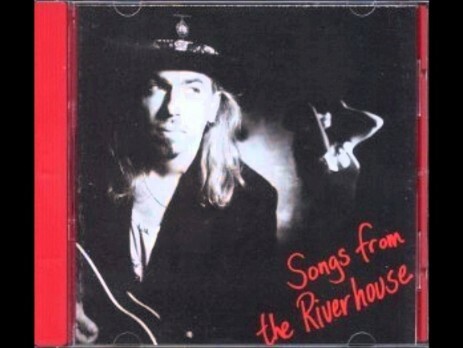 Songs From The Riverhouse( Alternative ES 4009, 1991): golden slippers & cheap perfume, banker & the gun, gypsy girl, velvet tattoo, southern nights, heartbeat away from forever, stone cold rhythm shake, heartbreak & ecstacy, wartime cabaret, blue country, dreams, say, deliah & me, lost highway(cd only), baby why'd you leave me alone & you could be mine. 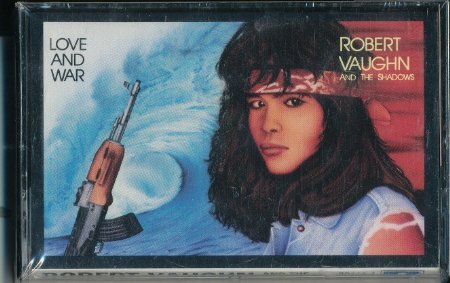 Cassette only: never knew you could & justice '91. World Media PR CD, 1991:you could be mine; also has cuts by such artists as Lisa Germano and Arson Garden. 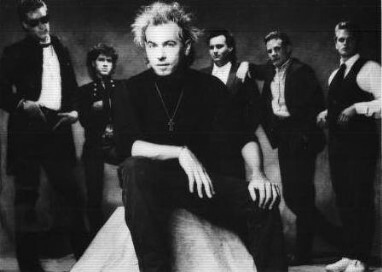 The Beautiful Life(Sony, 1992, unissued): banker & the gun, gypsy girl, you could be mine, love that bleeds, southern nights, tramp, house of my friends, say, lost in paradise, sister jones, the beautiful life, & nothing after all. 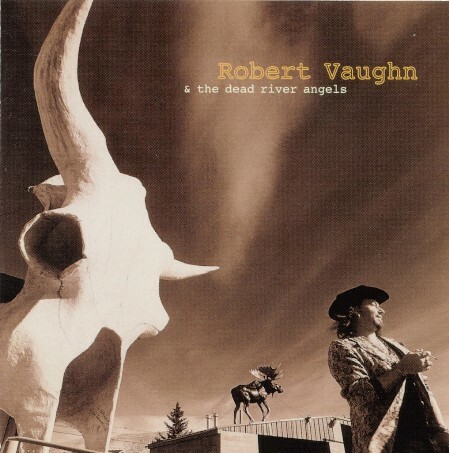 Robert Vaughn & The Dead River Angels(Miramar MPCD 8101, 1994): river queen, 4th of july, upon this lonesome sea, you could be mine, river of love, heartbreak & ecstacy, ride angel ride, heart to stone, blue country, poor man's revolution, & have you ever seen the rain. 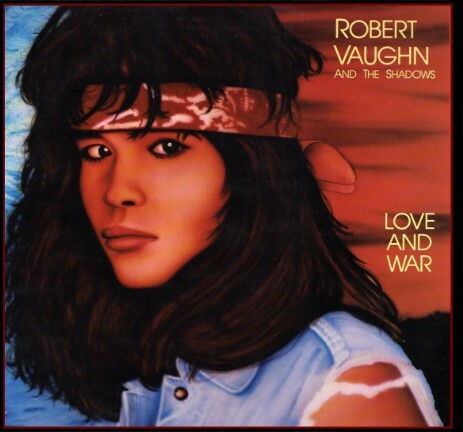 There is a surf video that Robert Vaughn and band did the music for around 1989 called "Psychedelic Surf Collage" that was sold around the San Diego area (and has popped up as far as Japan). On this can be found early versions of songs like you could be mine and el gato plus long instrumental jams. The Riverhouse Songs & Stories video album, 1991, was never finished but copies of various edits of the film have surfaced among collectors. 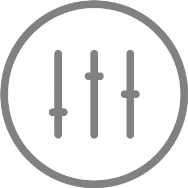 There is also a 15 minute video that predates this, compiled for labels, that shows some early cuts of some of the videos and alternate comic bits. There was a Gloryhouse video, about a half hour, that aired on local television, of the band playing live. Robert also filmed the Love & War sessions and at one point we'd considered releasing that. 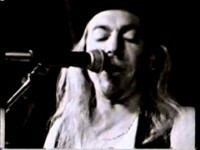 The Dead River Angels also performed live on the San Diego Music awards(another video piece I don't have) and in the O zone category, Robert profiled on ABC's In Concert with live footage from the House of Blues. Unreleased songs, Gloryhouse era: Lots, but includes: better country, winds of war, waiting for the coming, all fall down, i keep singing, coming home, mercy road, angelic city. Unreleased songs, Riverhouse era: Where do I start? Here's a partial list: golden slippers(rock version), blues for an angel, rat on a wheel, where love catches fire, meet me down by the riverbed, marilyn monroe don't live here no more, days of promise, & 1968. Unreleased songs, post Riverhouse era: crown of thorns, third stone from the sun, bag of black pearls, the ghost of betrayal and lies, ruby larue, nothing comes close to you, white trash working man blues, christmas must be tonight, and many more. There are many alternate mixes and versions of several tracks...dreams used to be longer(!) and so did baby why'd you leave me alone. 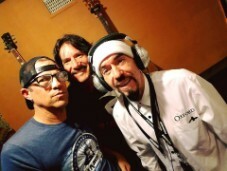 A studio fire some years ago destoyed many masters of Robert's. He has literally hundred of cassettes of other song ideas and sketches, and I'd say without hesitation he's one of the more prolific writers on the planet.